Blog Lead Generation: Starting a blog is usually a great way to get more traffic, leads, and sales. It will play a big role in your business growth. Today, one of the essential best practices for attracting more traffic to a blog is by blog lead generation through techniques like optimizing the lead generating platforms and the call to action. In addition, lead generation is also used by many companies to improve the conversion rate. 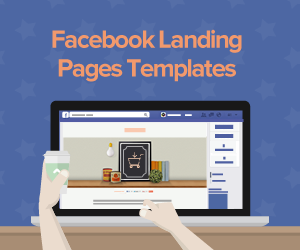 These businesses have used the blog to generate leads by sending visitors to a landing page where they can have access to the content offered. However, many questions have been asked on how a person can use a blog in generating leads and how effective it is. It is a fact that increasing quality content on your page can increase blog traffic. The more the quality content which makes up the pages of your blog, the more blog traffic you will have. This will effectively lead to more business leads and it will increase the money you will earn from your blog. Blog traffic will always increase when your blog reaches a minimum of 20 posts. It will take some time before you build a blog with enough pages to be indexed by Google and subsequently attract more visitors. Therefore, marketers who are not using blogs leaving traffic for their competition. Blogging works to generate leads and traffic. The more you use it, the more blog traffic you get. 1. Through the blog, you can easily grow a good number of indexed pages. 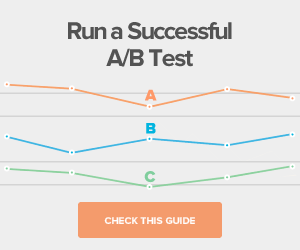 This is good since it will determine how much traffic you will generate in the long run. 2. The number of keywords you rank for greatly increases by using blog posts. When you have a number of blog posts, you will definitely have more traffic on your page. 3. With a blog, you have a good opportunity for link building. If you use your blog to provide good and captivating content on a regular basis, more sites are likely to want to link to you. This will result in more traffic and leads at the end. 4. A blog on your website will also entice visitors back because they will have a reason to come back, which you should always provide. 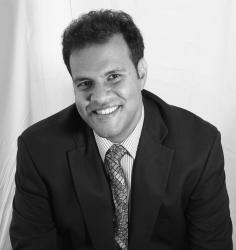 In most cases, it is usually easy to keep an existing customer than converting a new one. It takes more effort and time to attract and convert a new person. What makes many people fail is that they will start a blog and post on it for a few days maybe two weeks then get distracted, think it is enough or forget about it. This is an inconsistent way of marketing. You should not simply spend time creating a blog post, post it, promote it on social media and leave it at that. This will be for the short term, which you do not want. 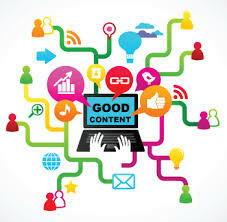 You need to publish content which is of great relevance and will generate a lot of traffic for a long time. Maximize each piece of blog content and do sufficient research to know exactly what people are searching for. You can use Google Search, Google Trends, Google Suggest or even the Google Keyword Planner. The Google Keyword Planner is a tool which is used to determine which keywords are related to the subject that you want to write about. Additionally, it shows you an approximate of the monthly search volume of each keyword and also the competition with others. It will help you in making a decision about which keyword is relevant and is worth targeting. If you find that the competition is high, it is possible that the keyword is lead generating for other companies, therefore, you do not need to spend more time on it. Google Trends allows you to check the popularity of your keywords and compare them with others. Use this to find out which keywords are going up in ranking and which ones are dropping. You can perform a general keyword search for keywords which are related and find out how relevant the content is to the search terms. You can also identify your competitors and the sources which link back to your content and affect your search results ranking. Google Suggest is a new feature which drops down when you are typing and tries to prompt what you want to type. It usually appears at the bottom of your search results. You can use this to explore the various extensions of keywords which you are targeting. 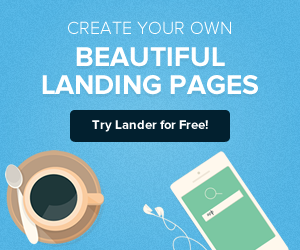 When you treat each blog post content as if it is its own landing page and have a call to action in each, you can have the best conversion rate. Include a clear call to action in each blog post and make sure each one relates to the content. For example, you can use the call to action to post bonuses by giving your visitors an opportunity to input their emails and get different bonuses and offers. You will end up having more conversions. When it comes to turning your visitors into leads and even email subscribers, simplifying the blog will serve you best. A simple design is a good marketing strategy. A complex design will often make visitors leave. Who wants to read something that they don’t understand? Definitely, no one. This is a good technique which does not need new content for you to start realizing the benefits. You can do this by finding a blog post which you have previously written and create a landing page from it and then list the resource on the blog’s sidebar. It is a onetime investment where the dividends are paid back by email opt-ins, in due time. 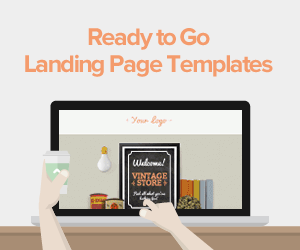 Turning blog posts resources into landing pages can help you a lot. Autoresponders are an effective tool for increasing leads; there should be a follow-up with everyone who opts in. 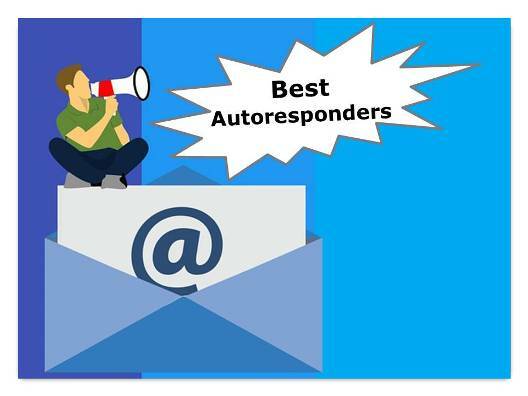 You can also use autoresponders to generate additional information about your content. 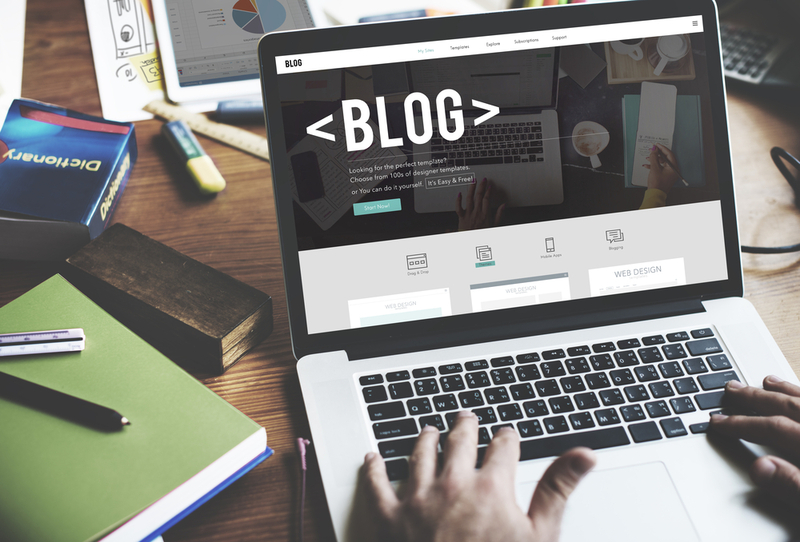 Attracting traffic and lead generation to your website is much easier with a blog. When you start, you will not see the fruits and that is why you will need to be patient and keep releasing more blog posts. As much as you keep releasing blogs posts, ensure that the content is of very high quality and fresh. Additionally, your message should be very simple and clear; you should pass your message in an easy way for your audience to want to read and quickly understand. Consider using simple and easy to comprehend language. For professional expertise, get in touch with Lander. The team specializes in online marketing and have the expertise to get you ahead with blog lead generation to optimize your website, increase leads and conversions.